Morning coffee. Afternoon shopping. Late-night dinner and drinks. No matter what you’re looking for, it’s right around the corner at Inwood Village. 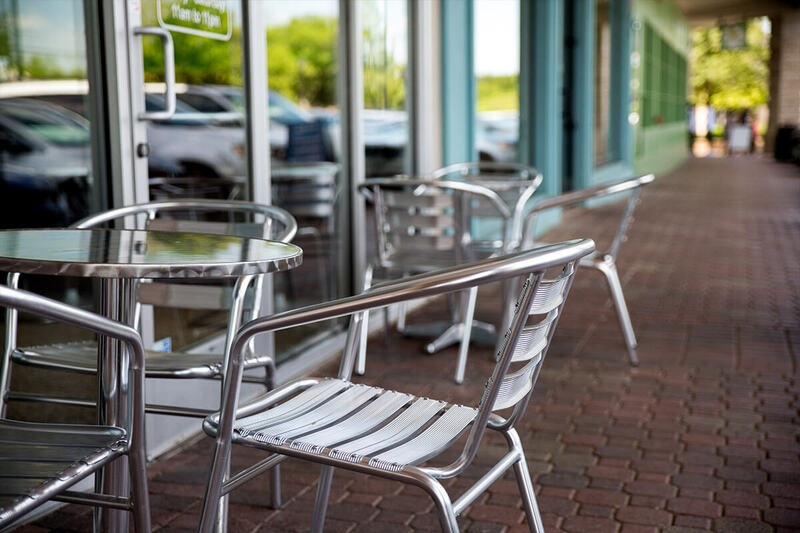 We bring all the best stores, restaurants and businesses to your neighborhood — so you can get in, out, and on with your day. Drop in any time. We're your friendly neighborhood everything. 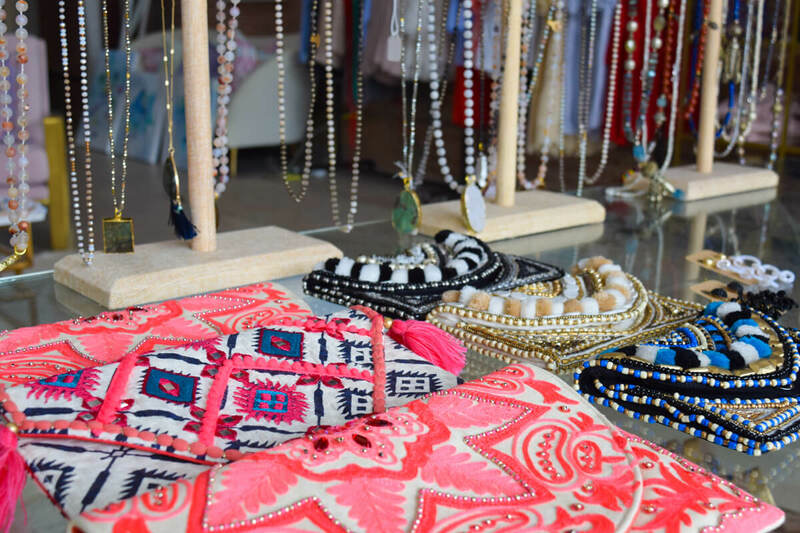 Marked by individually owned stores, local restaurants and boutiques, Inwood Village brings you a personalized shopping experience you’ll find refreshingly different. 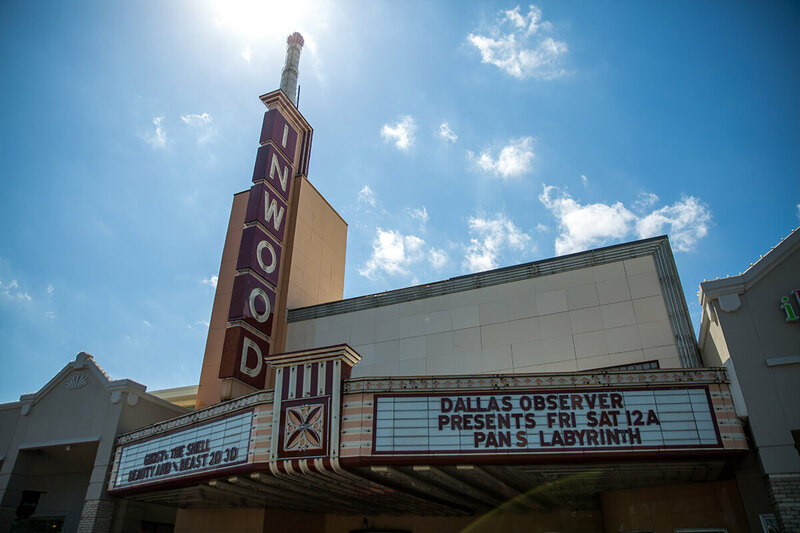 With its historic art deco architecture, selection of stores, and award-winning restaurants, Inwood Village is a Dallas original. We’re committed to serving the Dallas community — and we’ve been doing it since 1945.